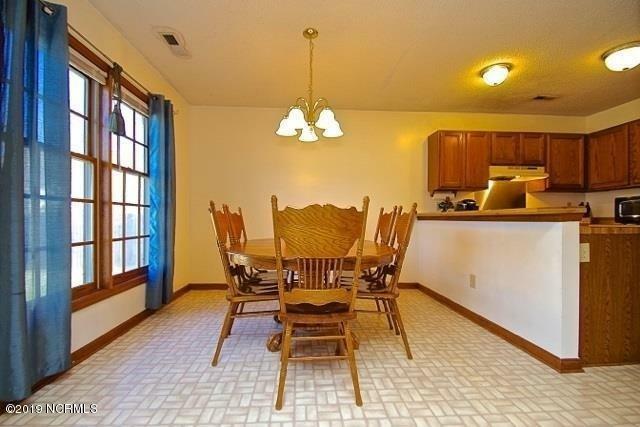 Welcome home to a very well maintained 3-bedroom, 2 bathroom home! 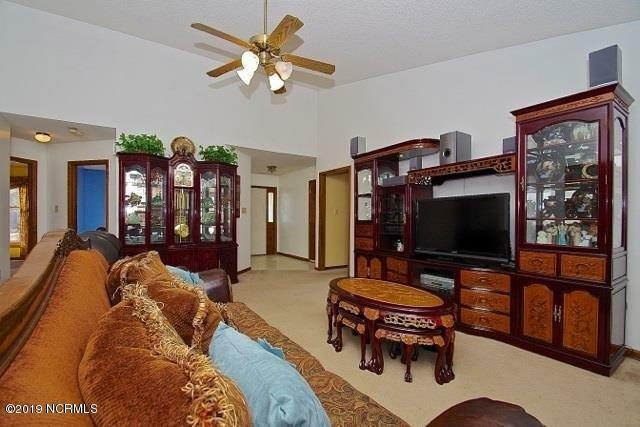 Located just outside the city limits but convenient to all shopping areas and area bases. 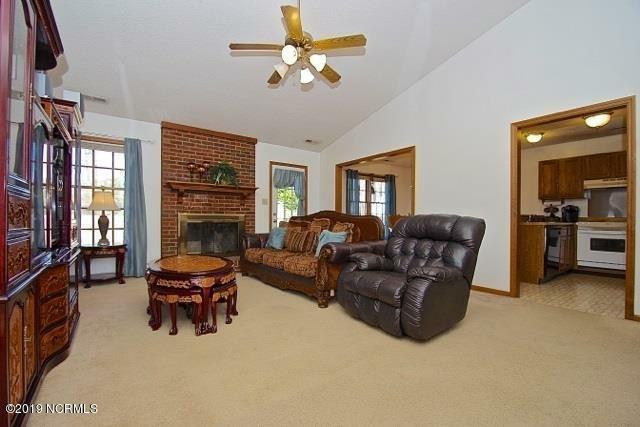 This cozy home has a large living room with vaulted ceiling and wood burning fireplace for cold winter nights, convenient kitchen with bar and dining area. 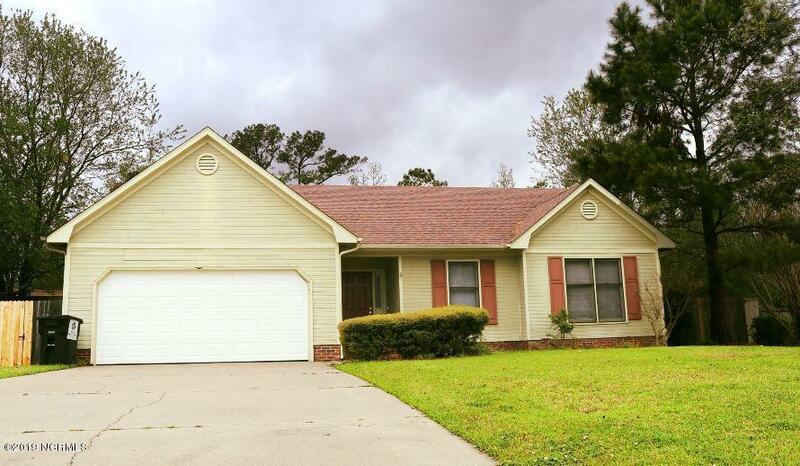 All bedrooms are good size with full size closets, master bedroom has walk-in closet and is separated from other bedrooms, house has been recently painted, backyard is great for the kids or entertaining with large patio, 10 x 12 Storage shed great for storage. Backyard features a privacy fence for your convenience. Call today for your personal tour. Listing provided courtesy of Kamila Brooks of Choice Jacksonville Realty.